Two-time Bathurst 1000 winner John Goss has been awarded an Order of Australia Medal for services to motorsport. The 75-year-old’s accolade has been announced today as part of the annual Queen’s Birthday Honours list. A Bathurst winner in 1974 and ’85, Goss is best known as the only man to win the Great Race and the Australian Grand Prix, which he took out in ’76. Goss was born in Victoria but grew up in Tasmania, before eventually returning to the mainland and running his race team from Sydney. 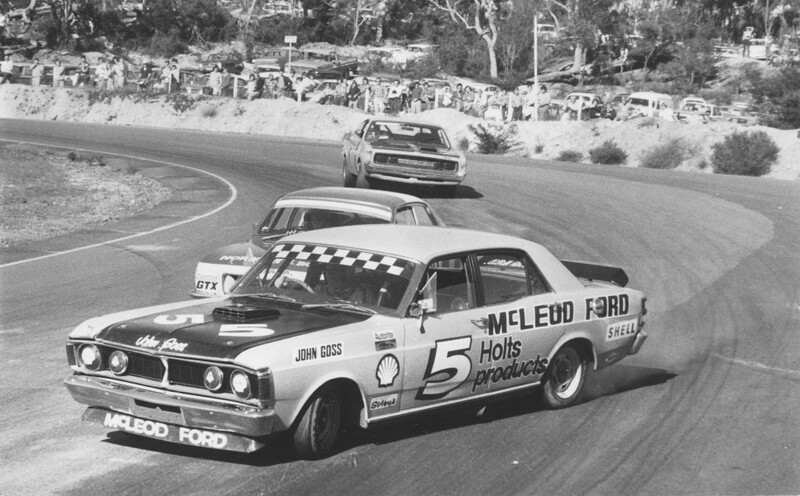 Linking with Sydney dealership McLeod Ford, Goss made his Bathurst debut in 1969, his first of 19 starts in the Great Race. He scored pole and dominated much of the 1973 race alongside Kevin Bartlett before a clash with a backmarker caused radiator damage that led to the entry’s demise. The pair had their revenge a year later, winning a marathon, rain-hit race in 7 hours, 51 minutes and 43 seconds aboard an XA model Falcon. Ford later honoured Goss with a ‘John Goss Special’ run of XB-model Falcon road cars, which are now highly sought-after collectables. 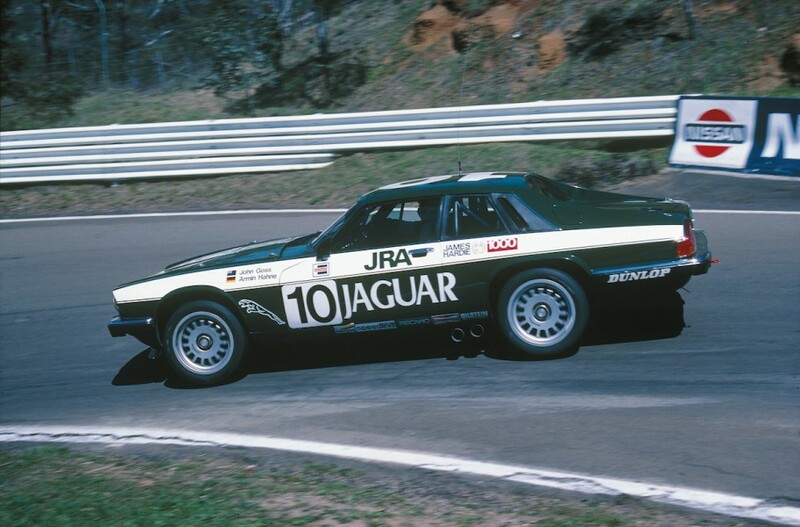 Goss’ often under-funded privateer efforts yielded nine straight failures to finish at Bathurst from 1975, before joining Tom Walkinshaw Racing netted a second win in ‘85. 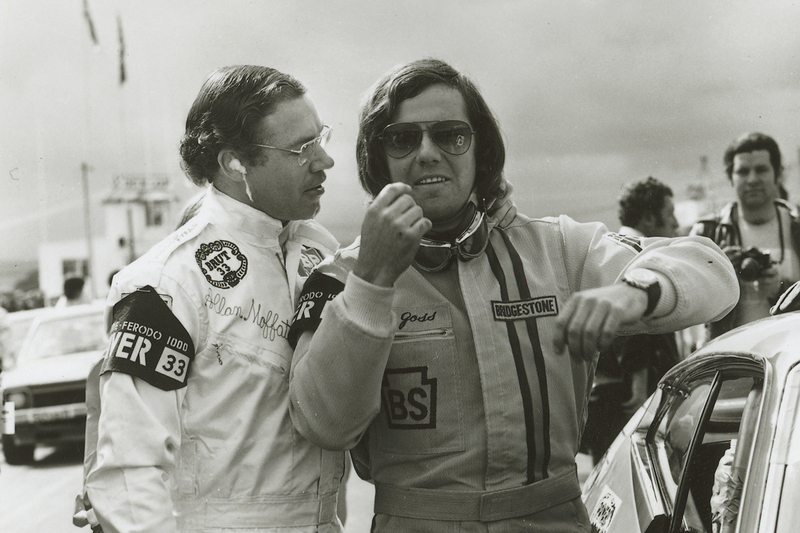 His own team switched from Falcons to Jaguars in 1980, paving the way for a seat alongside German Armin Hahne in TWR’s three-car attack on the ’85 event. Walkinshaw had joined Goss’ team for the race in 1984 – the Scot stalling at the start and triggering a major accident, which Goss considers his own career low-point. Goss’ final Bathurst start came in 1990, co-driving a Phil Ward Mercedes to a class win, closing the book on his Great Race career. 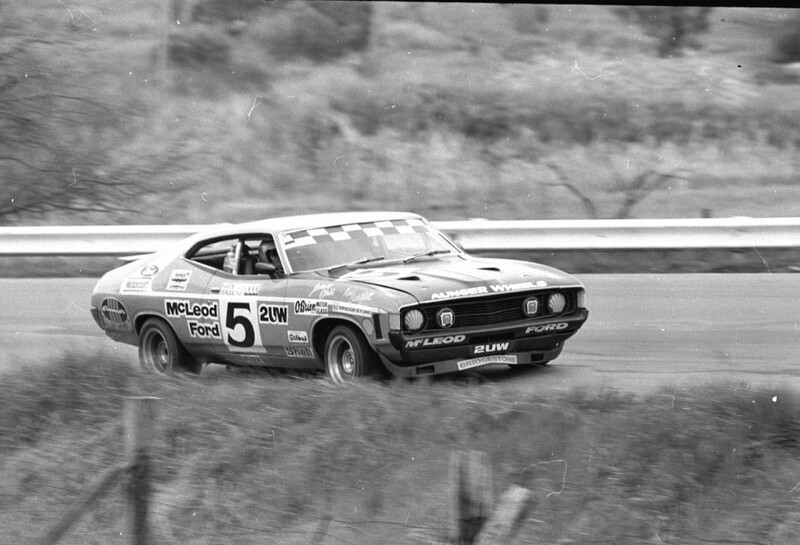 Although rarely contesting the full Australian Touring Car Championship, Goss’ exploits included winning the South Pacific Touring Car Series and Sandown 500 in 1972. He was last year part of the inaugural, 13-strong class of Bathurst Legends Lane inductees, recognising his contribution to the Great Race.